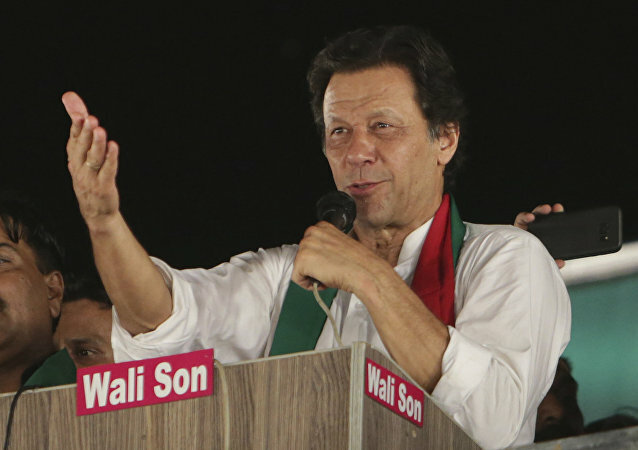 With Iran expressing its displeasure over the US indulging in direct talks with the terror organisation Taliban, Pakistan Prime Minister Imran Khan has declared his country will not intervene in internal conflicts of Afghanistan. 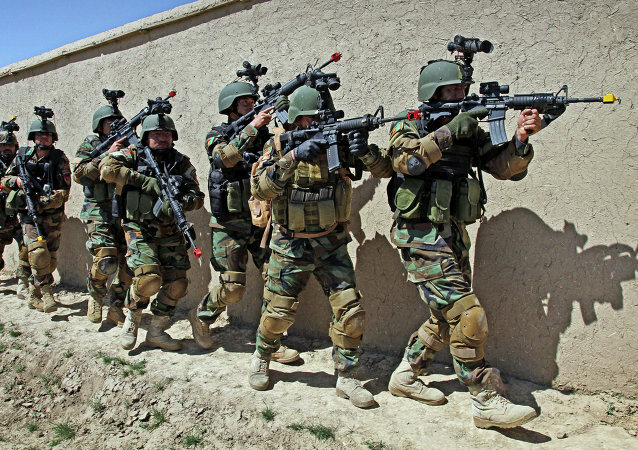 MOSCOW (Sputnik) - Afghan security forces have killed a total of 128 members of the Taliban movement and wounded 40 more in the north, northeast and east of the country, the Afghan Defense Ministry, Interior Ministry and the National Directorate of Security said on Sunday. 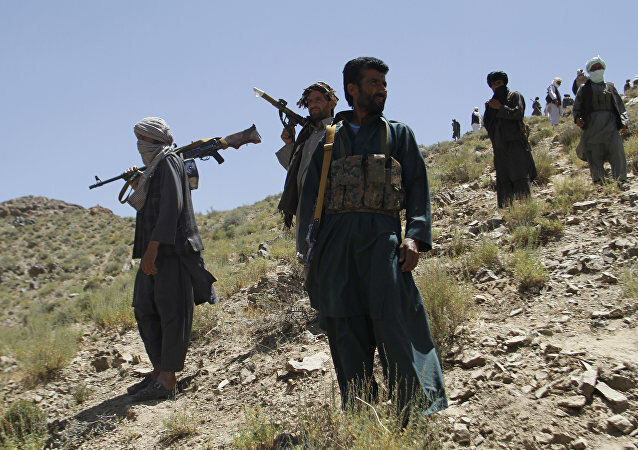 MOSCOW (Sputnik) — The Afghan Presidential Palace has lambasted the announcement by the Taliban of a new spring offensive, calling it "illegitimate". The authorities urged the movement to engage in peace talks. Pakistan’s Foreign Ministry did not give any reason for backing out of the Doha talks, but the recent exchanges of words and diplomatic posturing between Pakistan and Afghanistan have showed that there are lots of issues to iron out. The ministry, however, reiterated its commitment to the Afghan peace process. 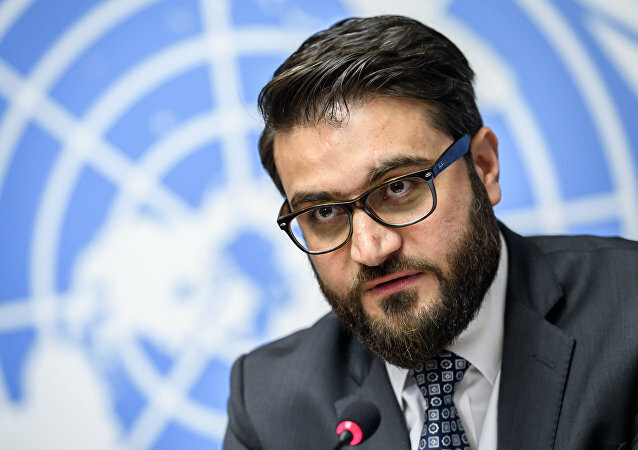 Amrullah Saleh’s remarks came after Afghanistan recalled its top diplomatic envoy from Islamabad in protest against Pakistani Prime Minister Imran Khan’s statement urging the creation of an interim government in Kabul to smoothen peace process in the war-ravaged nation. 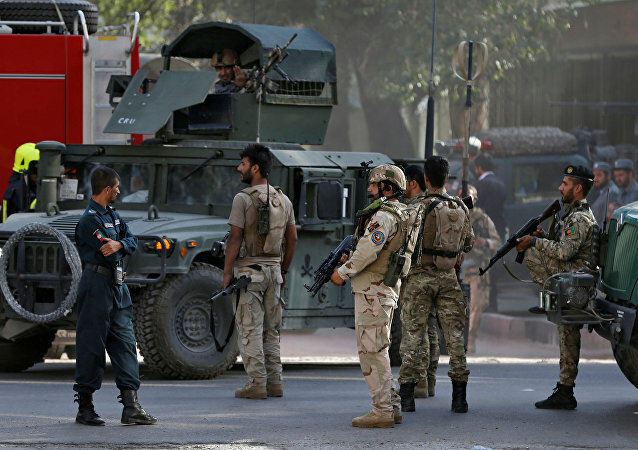 MOSCOW (Sputnik) - Taliban insurgents attacked the motorcade of Afghanistan's First Vice President Abdul Rashid Dostum on Saturday, killing his bodyguard, TOLOnews reported. 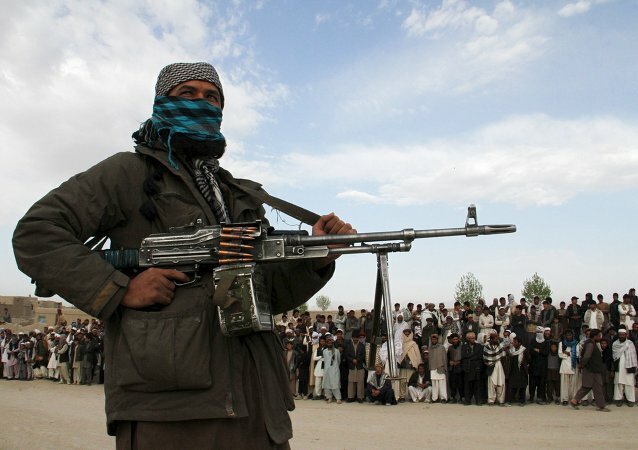 MOSCOW (Sputnik) – The Taliban* militants captured late on 29 March the Arghanj Khwa district of the Badakhshan province in northwestern Afghanistan, the Ariana News broadcaster reported citing an official. 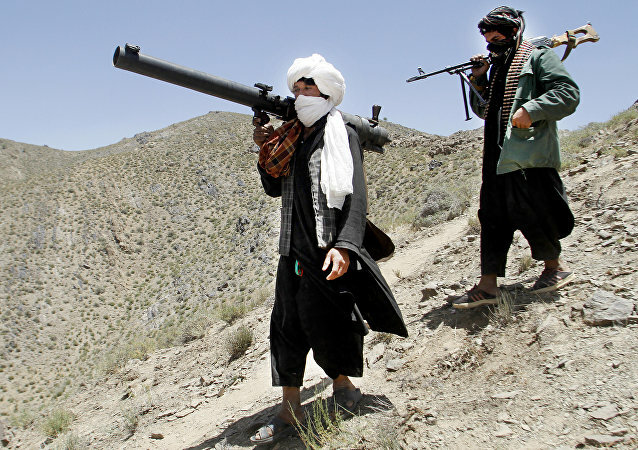 WASHINGTON (Sputnik) - Any future peace agreement in Afghanistan will be unsustainable if tens of thousands of Taliban* militants are not adequately reintegrated into society, the US Special Inspector General for Afghanistan Reconstruction (SIGAR) said in a report. Although the Taliban and the US made "meaningful progress" in the last round of talks, the final agreement is yet to be signed. The next talks are set to take place in Doha, Qatar in late March, but it seems that the Afghan government itself risks being left out. Some gunmen purported to be from the Taliban had seized them from a vehicle on the outskirts of Baghian's provincial capital on 6 May 2018. They were in the country to work at a power project site. The abductors also took their Afghani driver along with them. 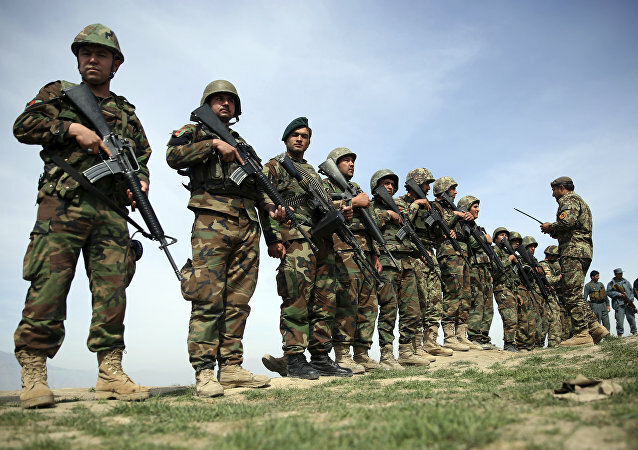 An Afghan probe into an airstrike on an Afghan Army base on Wednesday that killed five soldiers has revealed it to be a case of friendly fire by a US-Afghan crew. 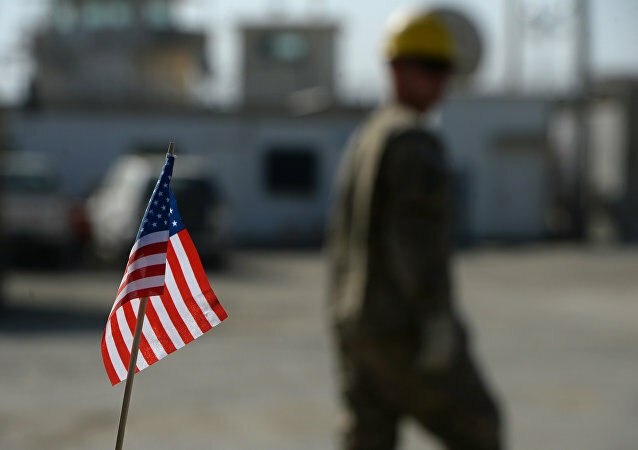 Meanwhile, US talks with the Taliban militant group have made progress toward an agreement for the withdrawal of US troops from Afghanistan. The US Department of State said Tuesday that the Taliban had agreed that peace would require agreement on four issues: counter-terrorism assurances, troop withdrawal, intra-Afghan dialogue and a ceasefire. 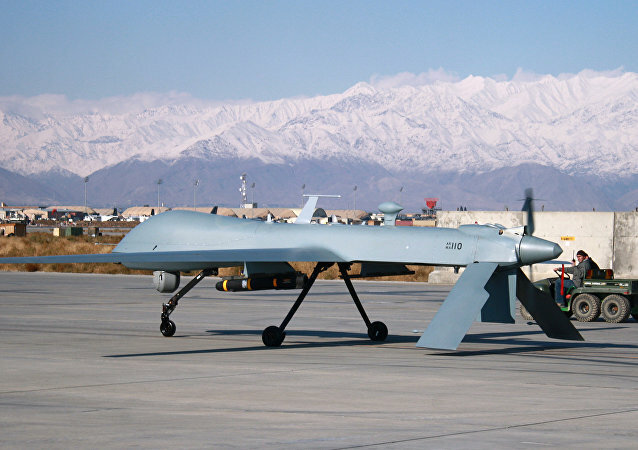 The United States has been conducting a military operation against insurgents in Afghanistan since 2001. The fresh round of negotiations between the American delegation and Taliban representatives started on 25 February. The Taliban head Mullah Mohammad Omar was wanted in the United States for harbouring al-Qaeda leader Osama bin Laden and other terrorists following the 9/11 attacks.